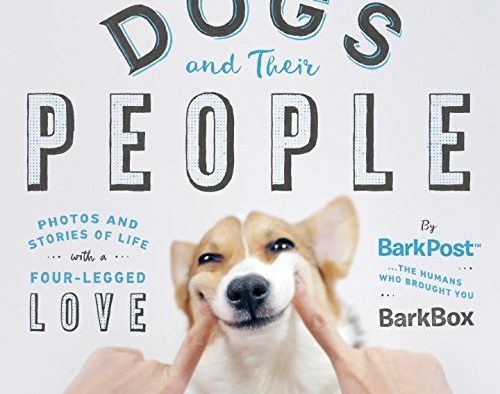 Dogs & Their People is a delightful book from Bark & Co that has truly captured the spirit of modern day dog ownership and the amazing bond between people and pets. The book is filled with inspiring community-sourced photography that are fun to view and resplendent with stories that are even more entertaining to read. Some are from celebrity dogs and others are just from people who love their pets (and frankly, we’re far more inspired by the “regular” folk who go out of their way to make sure their dogs are cared for in some truly creative ways. This is a coffee table book for sure – you’ll want to leave it out to inspire guests and encourage them to tell you about their dogs. It’s filled with images of dogs, fun quips that every animal lover will relate to, and plenty of humor. If you’ve ever let your dog choose your boyfriend (because your dog is, quite frankly, a better judge of character); if you’ve created a list of your dog’s most favorite toys (and an appropriate eulogy for all of the fallen ones); or if you’ve ever visited a dog bakery – this is the book for you. And if you know anyone who has done any of those things, whose life revolves around their pet, you need to pick this book up for them. 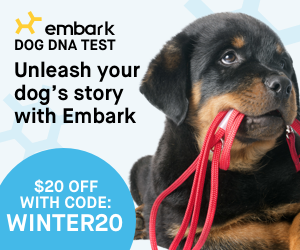 BarkPost is the publishing arm of Bark & Co, who is the founder of BarkBox. They’ve done a great job collecting some of the most inspiring, heartbreaking and hilariously funny posts from their vast group of dog lover subscribers. You can’t help but fall in love with over 200 unique and remarkable dogs who are living life like kings and queens – thanks to the amazing bond they share with their owner.